Games from the Xbox 360 library making their way to Xbox One isn't anything new at this point. Microsoft announced a backward compatibility program between the two platforms at E3 2015, and hundreds of titles have taken advantage of it since then. 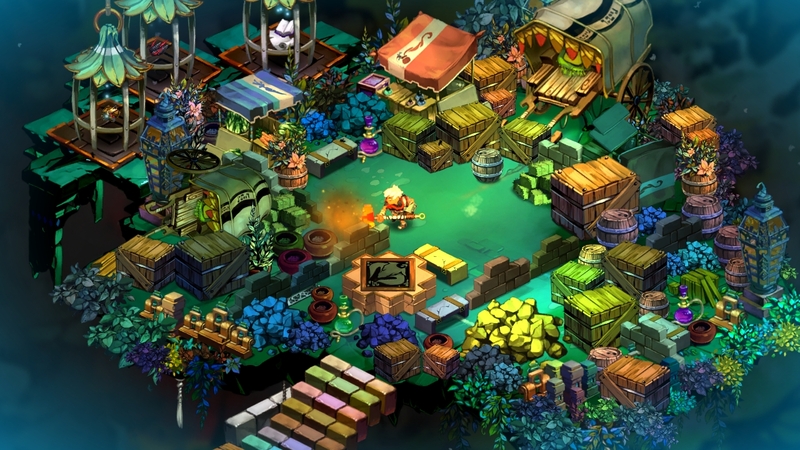 Bastion's soon coming to Xbox One but it's more advanced than backward compatibility. Supergiant Games revealed today that it'll release a "faithful new adaption" of Bastion on Xbox One. 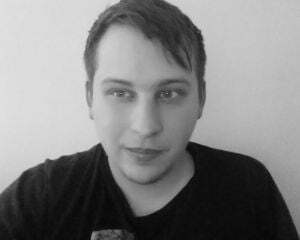 According to the developer, the game was "re-built to feel native to the platform." Some changes include running at full 1080p, new Achievements, and the inclusion of the Stranger's Dream add-on.